EASY SHARE SHORTCUT LINK FOR TWITTER, FACEBOOK, SMS, TEXT, AND MORE. 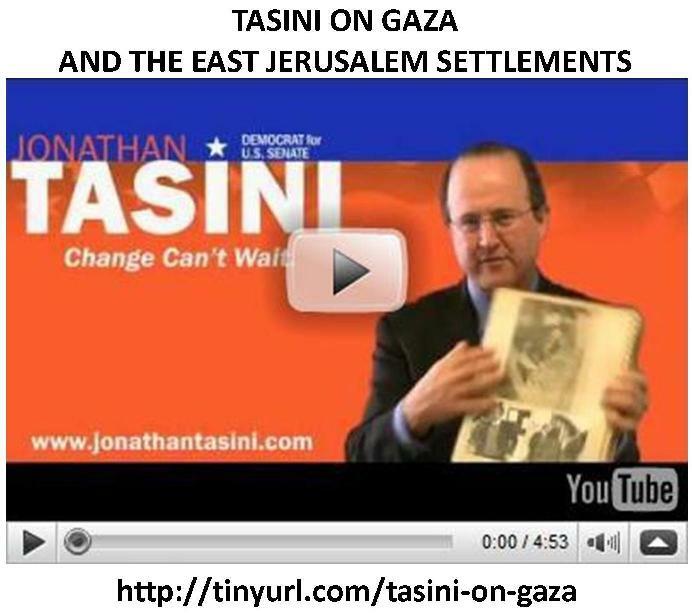 "The November 2 mid-term elections include senate races in seven key states, New York is one of them, and for the 1.5 million citizens of Gaza, the support of candidates like Tasini cannot come soon enough," stated MWA Director, Aishah Schwartz. 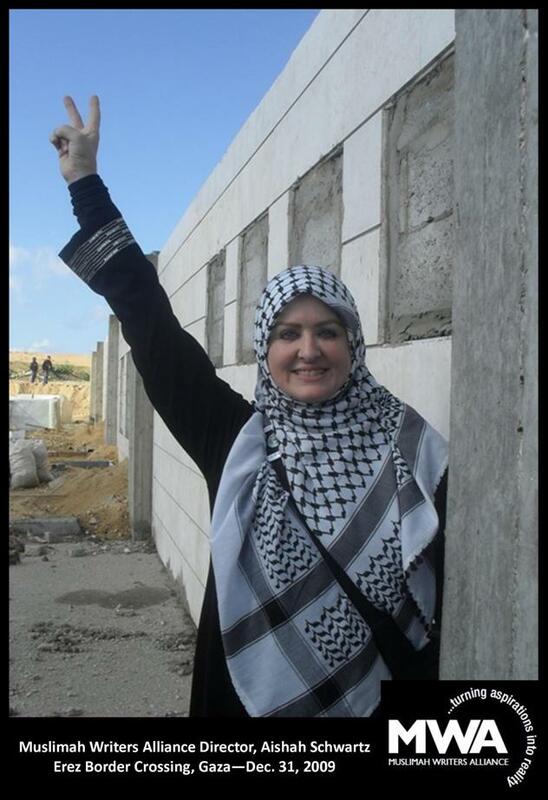 "At a time when news agencies are reporting that nearly 300 members of Congress have signed a letter addressed to Secretary of State Hillary Clinton declaring reaffirmation of their commitment to 'the unbreakable bond that exists between [U.S.] and the State of Israel', every voice counts," stated MWA Director, Aishah Schwartz. 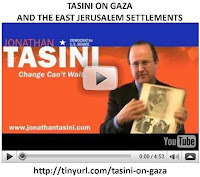 "In working toward educating American citizens about the urgency of the humanitarian crisis in Gaza, and in stressing to President Obama the dire need for immediate relief in the embattled region, Tasini further supports the 54 U.S. Representatives who delivered a list of embargo-breaking relief efforts to President Obama on January 21—just 19 days after nearly 1,400 Gaza Freedom March delegates, representing 43 countries, attempted to enter Gaza—converging on Cairo, Egypt, bringing widespread international media attention to the tenuous conditions under which the Palestinian people have endured, particularly this past year after the December 2008 Israeli-led bombings and massacre that left more than 1,300 dead," Schwartz added. "The decision by the Israeli government is counter-productive, done in bad-faith and sends a signal that the Israeli government is not serious about reaching a comprehensive peace agreement in the Middle East—which must result in the creation of an independent, viable Palestinian state for any peace agreement to be long-lasting. "But, our government must go further. I am calling on the Administration to recognize the humanitarian crisis that is taking place every day in Gaza as a result of the Israeli blockade and demand that the blockade be halted immediately. Gaza is home to 1.5 million people who are being denied regular access to food, electricity, and medical supplies because of the blockade. Schwartz added, "The November 2, 2010 midterm senate races are crucial, with seven states holding the potential to affect a shift in the filibuster-proof majority that the Obama administration has held for the past year. New York is one of those states. If we're going to continue to talk about 'change'—let me add that change in U.S. foreign policy that provides funding to Israel for crimes against humanity, cannot come soon enough for the Palestinian people—and there is no better time for US citizens to register to vote." "In December 2009 I had the opportunity to see with my own eyes the conditions under which citizens of Gaza currently live; they deserve every glimmer of hope we can provide - and more," Schwartz stated.